Football Mid North Coast is very pleased to announce its Women’s Premier League squads for 2019. FMNC will once again field squads in the U14, U17, U20, and First Grade WPL competitions. A squad of 28 players has been named for the U20 and First Grade sides. FMNC thanks all players and families that attended the trials. Coaches will be in contact shortly re squad training and other matters. All High Performance squads and information can be found on the FMNC High Performance page. 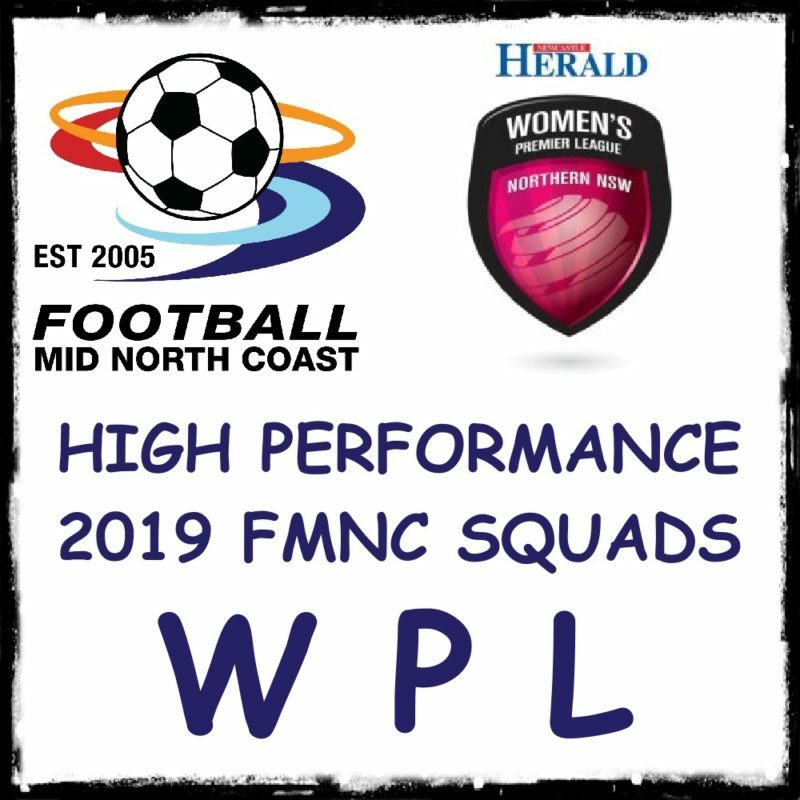 * 2019 squads will be updated on the FMNC High Performance page noted above as well as posted on the Football Mid North Coast facebook page as they are released. Players will also be emailed in due course with further information.